Peter Cheng, who opened the first Chinese business on Newcastle’s famous Stowell Street in 1978, sold one of his properties on the city’s Rutherford Street to allow the site to become the city’s tallest building, an eagerly-anticipated 26-floor Dubai-style apartment block. The £40m skyscraper, called Hadrian Tower, was granted planning permission earlier this year and work has recently got underway to bring plans for the 162 apartments to reality. Mr Cheng had owned the Rutherford Street site since 1984 and used it as a warehouse for his Wing Hong supermarket. While significant investment was made over the years in improving the building, more recently it had become derelict, having not been used since 2002. The Cheng family have declined a number of previous offers to sell the property. 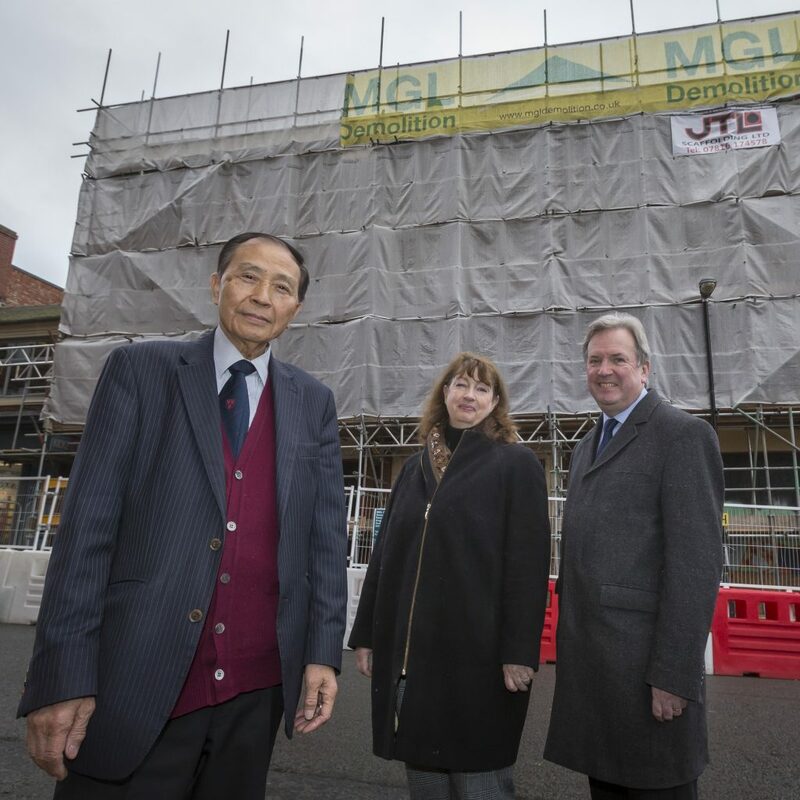 However, Mr Cheng – who also owns the well-known Palace Garden Chinese restaurant on Stowell Street – and his son Ken agreed to sell the site to enable the creation of the skyscraper, which has been hailed as a ‘beacon of economic investment’ for the city. Ken Cheng said: “When we first bought our Rutherford Street warehouse, the whole of Newcastle was different. That was a main route through the city – St James Boulevard didn’t exist – whereas Stowell Street was the absolute opposite. There were no other Chinese businesses when we first opened, there weren’t even streetlights. 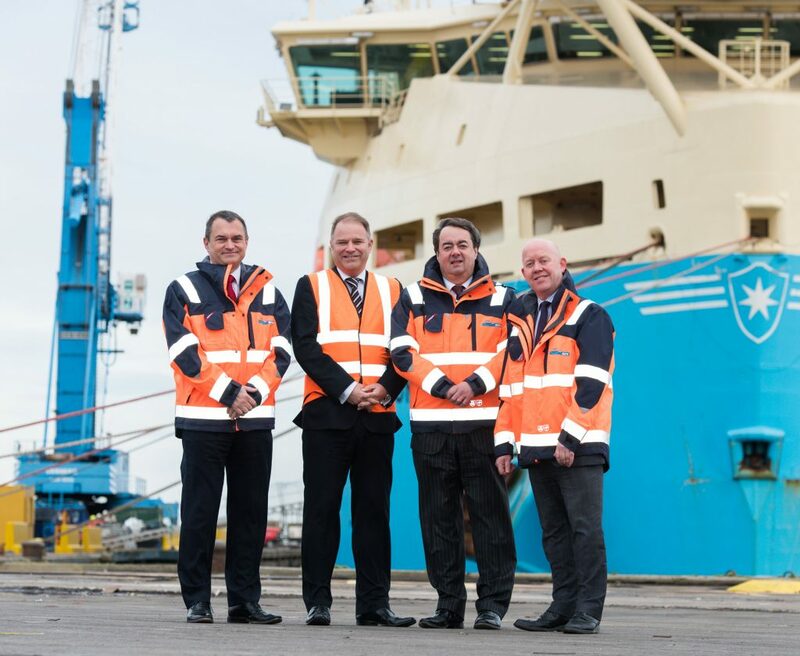 “The whole dynamic of Newcastle has changed so much since then, and through the sale of our warehouse, we are enabling the creation of this new tower. We have been talking to the developers for three years about this project, and 26 floors is a big thing for Newcastle, it will be very important for inward investment. The Cheng family were represented in the sale by Alan Harkness at Newcastle law firm Sintons, who has been their trusted advisor for over 30 years. He also acted for the family in the purchase of the Rutherford Street site. Mr Harkness said: “Peter Cheng had a huge impact on the future of Newcastle through initiating the transformation of Stowell Street into the vibrant community it is today, and it is very fitting that he and his family are now involved in what is set to become the city’s most iconic modern creation.